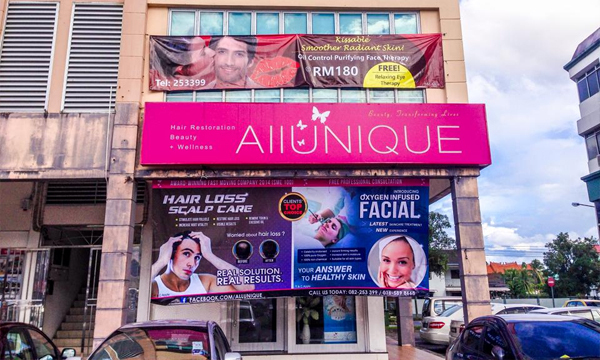 ALLUNIQUE was established in early February 2009, offering the 1st Hair Restoration Centre in Malaysia using the latest state of art technology providing effective therapy solution to all hair problems. We extended our business few months later to open a new Exclusive outlet at Rock Road, mainly providing Hair Restoration Therapy for man and woman. The company has grown steadily to include Beauty and Slimming business working closely with UNISENSE and THALGO. With International brands and technology blended together under one roof, ALLUNIQUE has managed to combine the best and effective medically proven therapy for the customers whether is in Hair Restoration, Slimming or even Beauty. 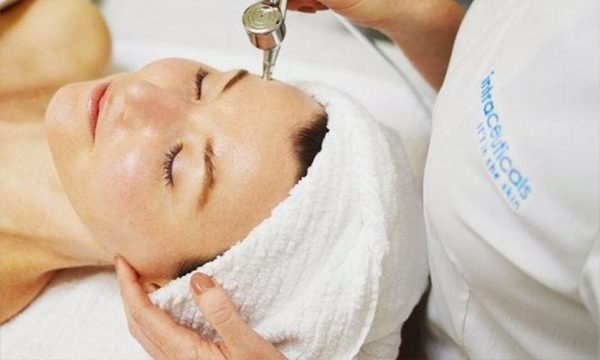 This has make ALLUNIQUE a major player and preferred outlet in this Wellness Business, as Malaysians in general tend to be very interested and keen in using medical proven technology therapy in keeping themselves beautiful and healthy.